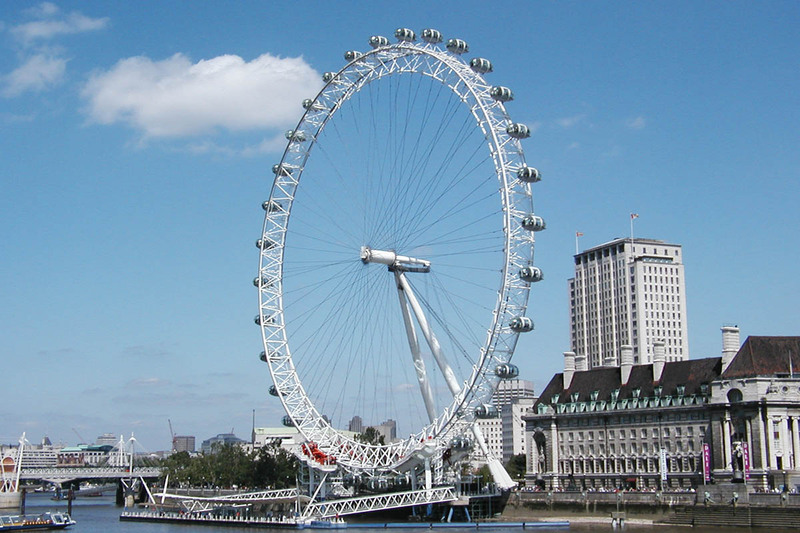 Catch the essence of London’s iconic landmarks! It is hard to choose between London’s most expressing hotspots. Still, you can have a royal blast by visiting the classic highlights of this never fade to impress city. 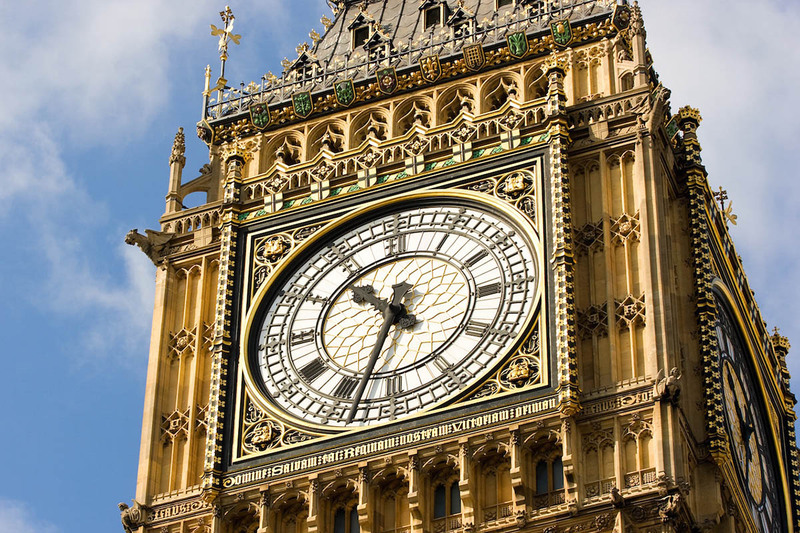 Big Ben, the Houses of Parliament’s iconic clock tower is one of London’s most famous landmarks. After this, you’ll get to be impressed by St. Paul’s Cathedral and Tower of London’s historical heritage. Last but not least you’ll get to take part at the legendary Changing of the Guard at Buckingham Palace. Don’t forget your camera! Your private driver-guide will make sure the morning or afternoon itinerary suits you. Our tour guides are flexible on the day and will be able to adapt to your specific requirements and to stop at almost any location. Find out why this city will forever remain one of the most visited cities in the world! 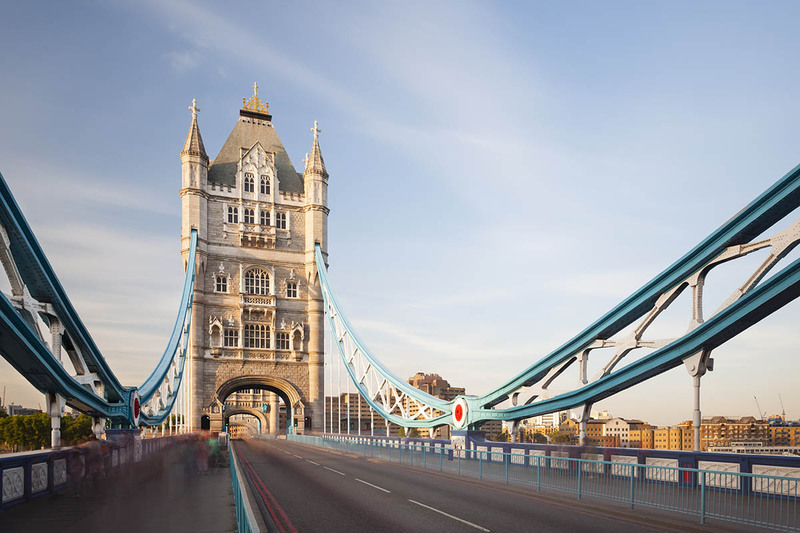 There’s no better way to have an insight of London’s history and culture than by choosing the Classic Highlights Tour of London. 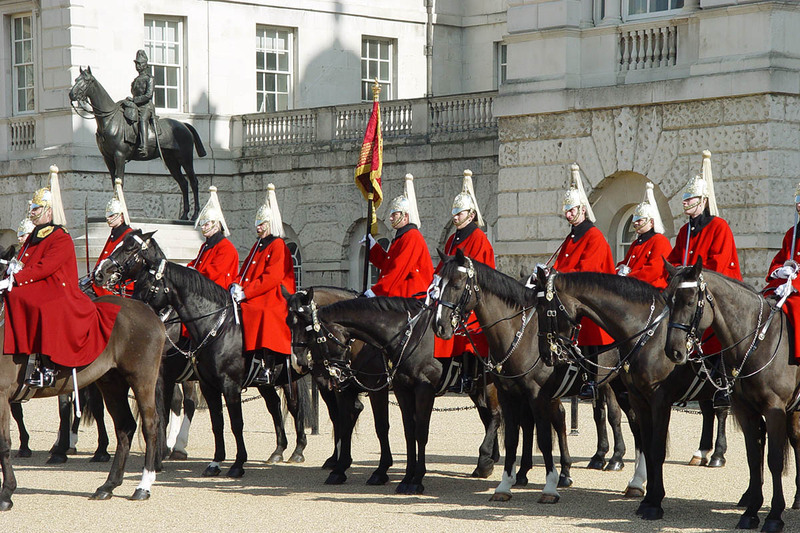 You will see Buckingham Palace with the Changing of the Guard, Big Ben, and Trafalgar Square. 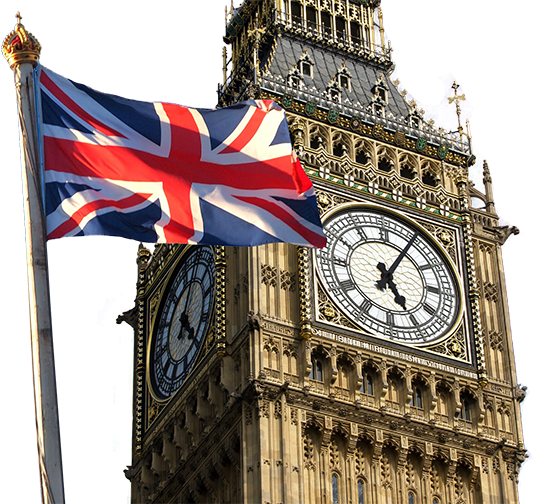 The itinerary also includes St Paul’s Cathedral, Westminster Abbey, Piccadilly Circus, Harrods, Tower Bridge, the London Eye, the City of London, HMS Belfast, the Royal Parks and Squares, along with narrow and hidden streets not normally seen on the average tours. Enjoy a private guided tour inside London’s great royal church, Westminster Abbey. You will be able to jump the lines with your guide and enter the rear of the building. Westminster Abbey is a house of Kings where, for nearly a thousand years, British Kings and Queens have been baptised, crowned and buried. You’ll get to finish the morning or afternoon of your tour with a visit to The Tower of London. Here you will be able to see the Crown Jewels, prisoners’ quarters and a collection of historic armour. Don’t miss this outstanding opportunity and book your tour now! It will exceed all your expectations.